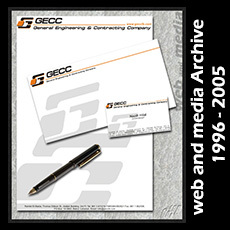 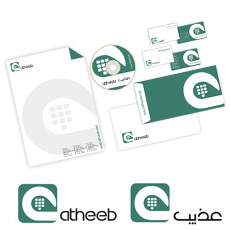 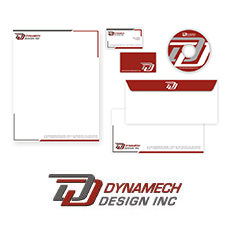 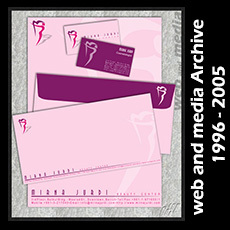 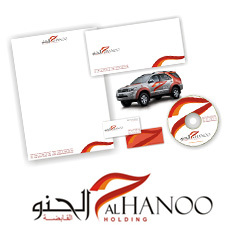 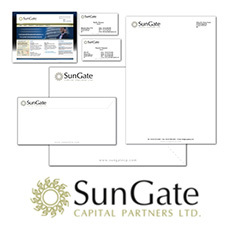 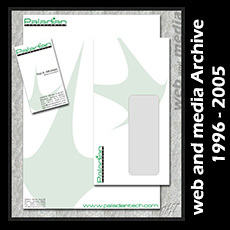 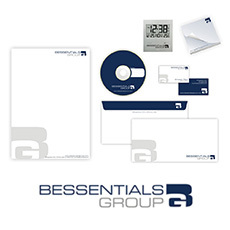 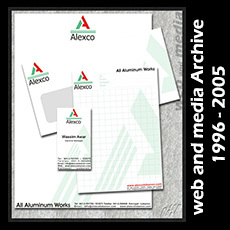 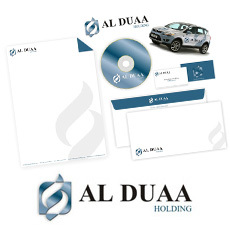 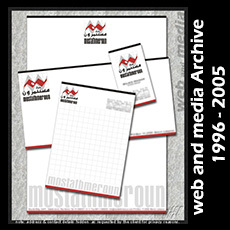 Stationery design usually includes: Letterhead, Business Card, DL Envelope (22 cm x 11 cm), A4+ Envelope, A3+ Envelope, "With the Compliments of" Card, Notepad, Blocknotes Pad, Desktop Pads (10x10cm), CD Stickers, stickers, Jacket Folders with pockets to hold A4 papers and small cuts for business cards. 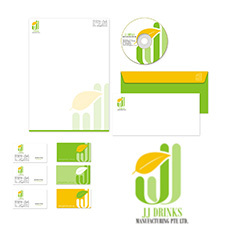 In addition to other items that are usually designed and created on request. 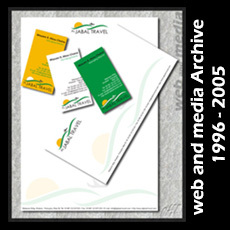 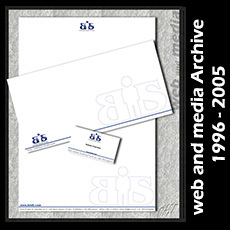 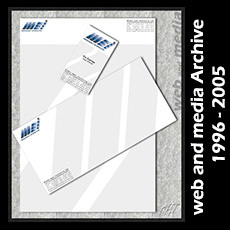 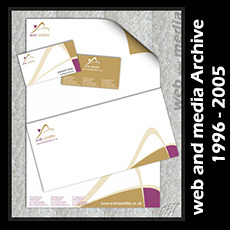 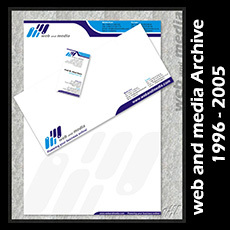 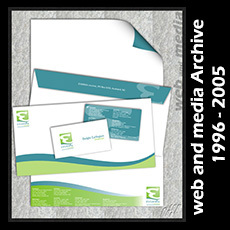 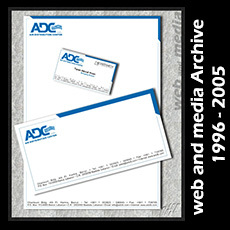 At web and media we also design business forms such as: Invoices, receipts, payment vouchers, delivery notes, order forms, purchase orders, inventory sheets, time sheets, attendance sheets, internal memos, and other forms for management, accounting or marketing needs.